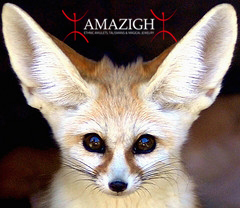 ABOUT US Amazigh comes from the research and experience of twenty-five years of Liuba Berti, who has selected and collected with endless passion in many part of Asia, Africa and America. I have never stopped studying people “not contaminated” by civilization. People that live in balance with their ecosystem, which do not quarrel with each other, have fun and know how to socialize. I have much to learn from them. I have never stopped traveling and the collection is constantly evolving. 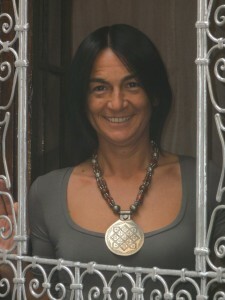 We are located in Florence, Italy. 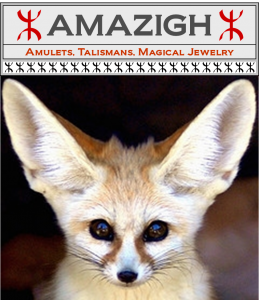 Order: The most efficient way to order is by e-mail at amazigh.liuba@gmail.com since we check the email every day. Shipping: Packing and shipping charges will be added on to the price, but we can usually provide pretty accurate estimates of those charges. Shipments go via Poste Italiane; it ensures the traceability of the consignment via Internet. Returns: Items purchased are fully refundable (except for packing and shipping charges) if returned within two week of receipt. After that time, items may be returned only at our discretion and will be subject to the re-stocking fees mentioned below.